The Purewell Electrical store of Christchurch is making the generous offer of use of their studio for free to local worthy causes. 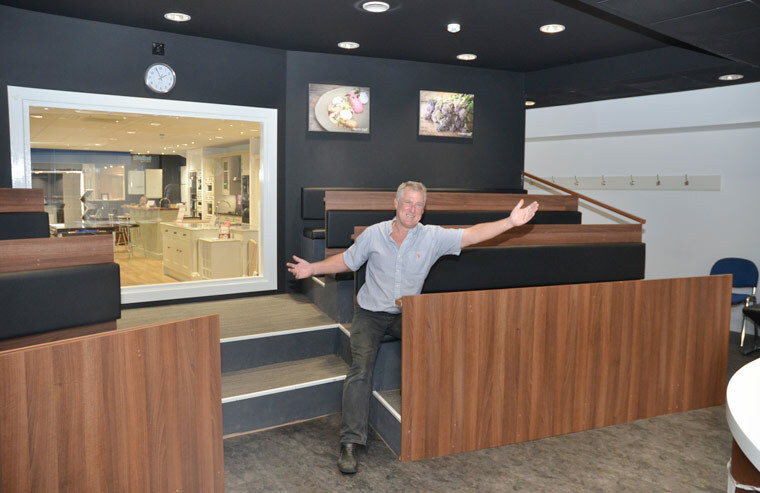 A Christchurch retailer is offering the use of their purpose-built Presentation and Demonstration Studio free to use by charities in the area. The Purewell Electrical Superstore uses the facility to demonstrate specialist cooking and baking techniques. The studio is also used by local businesses, who take advantage of the theatre-style layout for seminars and training. Ian Griffiths, managing director at Purewell says that the facility is now to be made available to charities and other good causes for day or evening presentations. The facility has been in place since 2014 when the £5m turnover superstore was launched after relocating from its original premises on Somerford Road. Full information is available by visiting www.purewell.co.uk or call Sue on 01202 484411, or email swithers@purewell.co.uk.